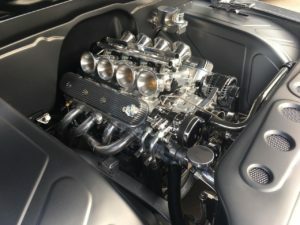 The annual Hot Rod Roundup hosted by the Shades of the Past car club has been a part of car culture in the south for quite some time now. 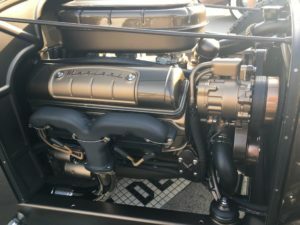 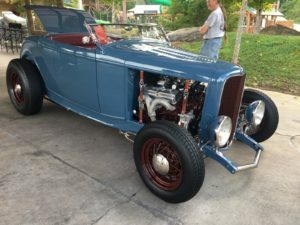 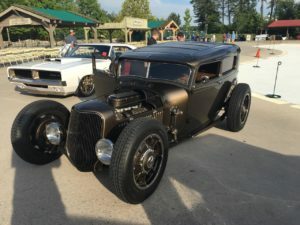 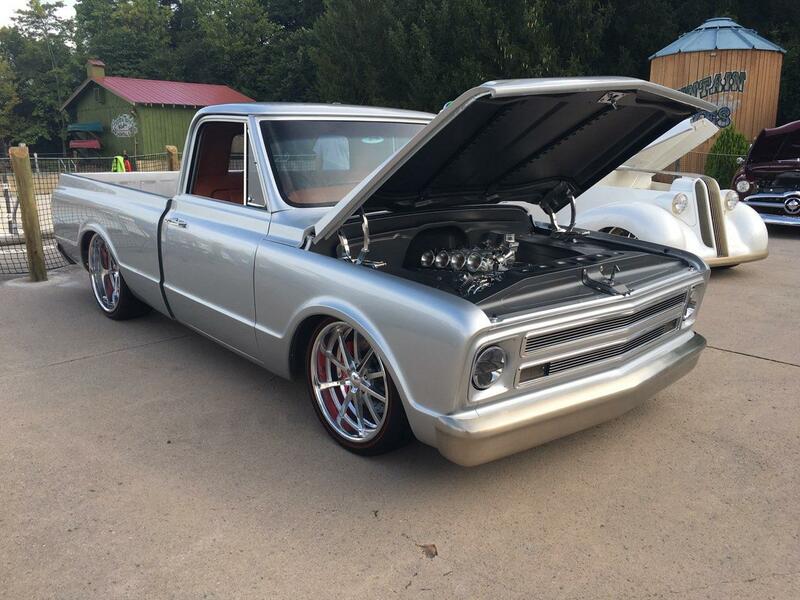 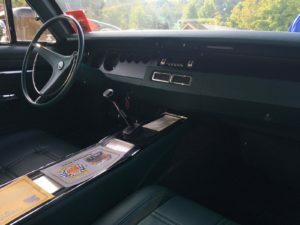 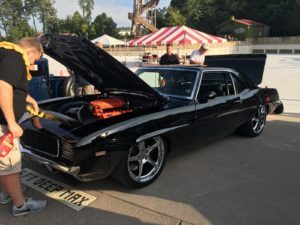 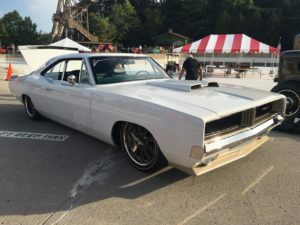 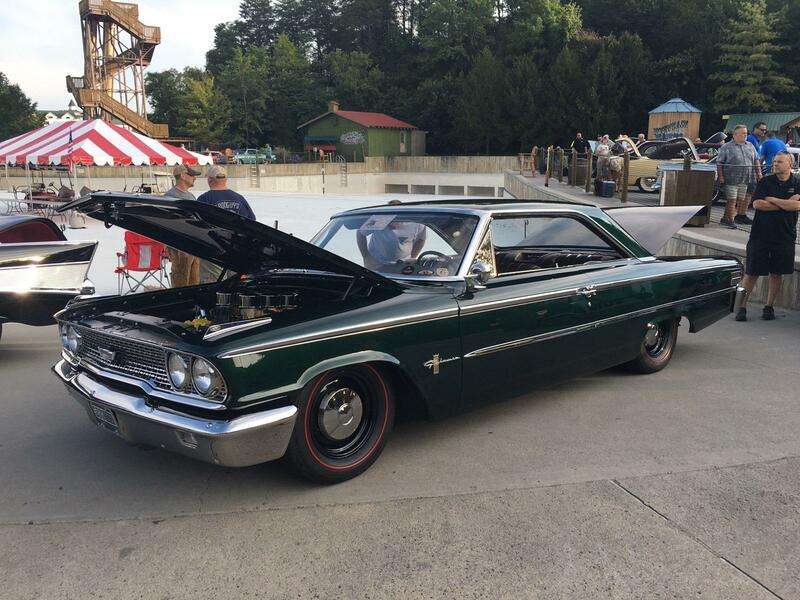 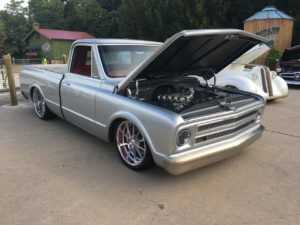 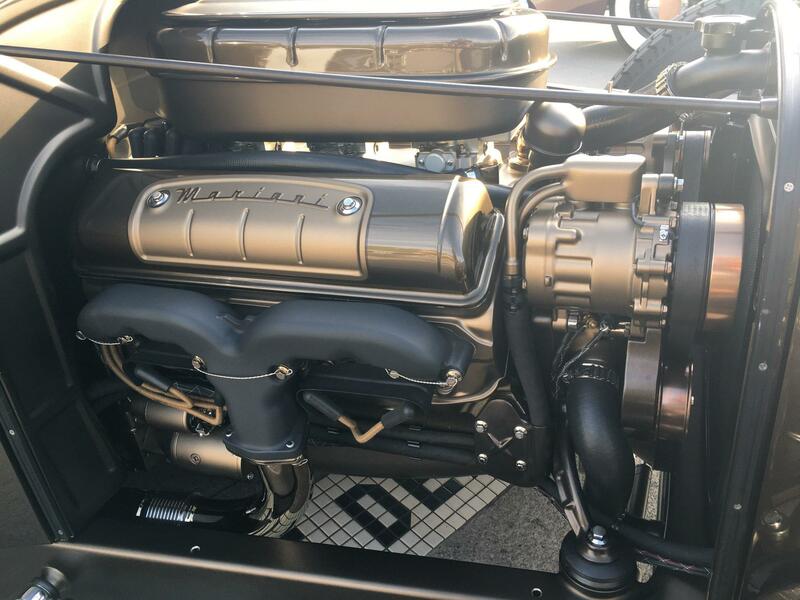 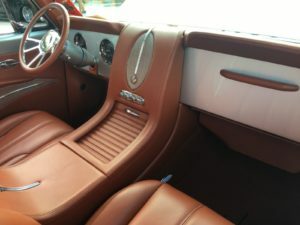 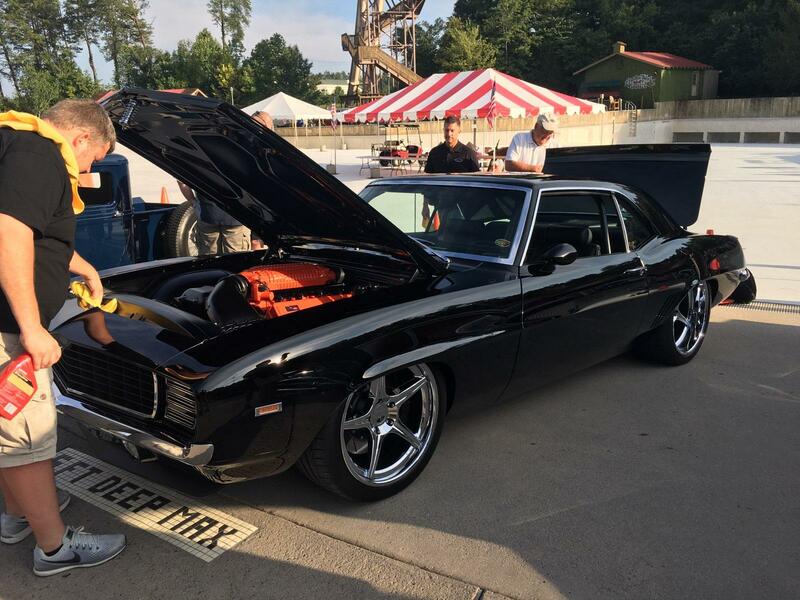 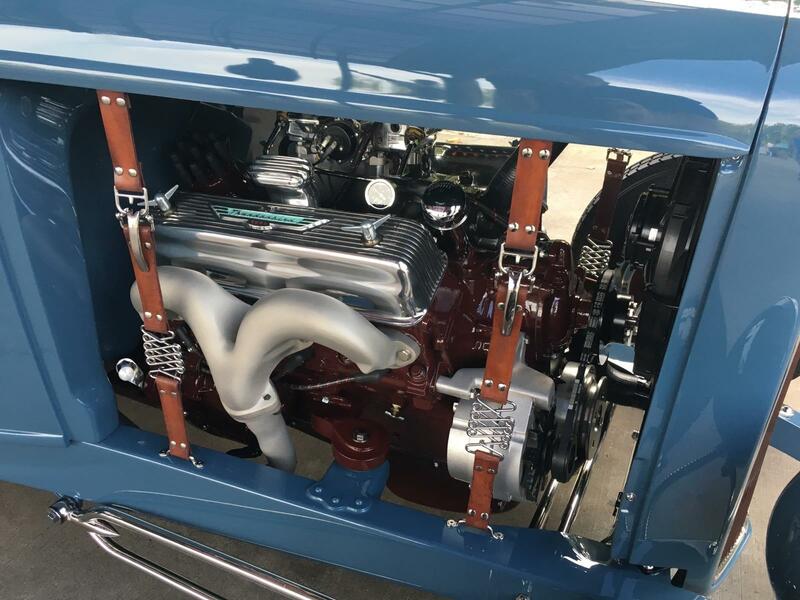 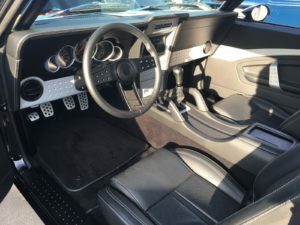 This year marked the 36th Hot Rod Roundup and we headed to Dollywood’s Splash Country in Pigeon Forge, Tennessee to catch up with friends, meet our customers and see vehicles that are utilizing our products in another part of the country. 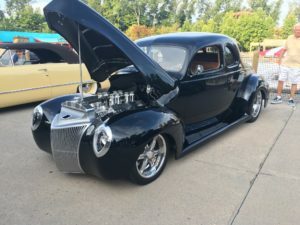 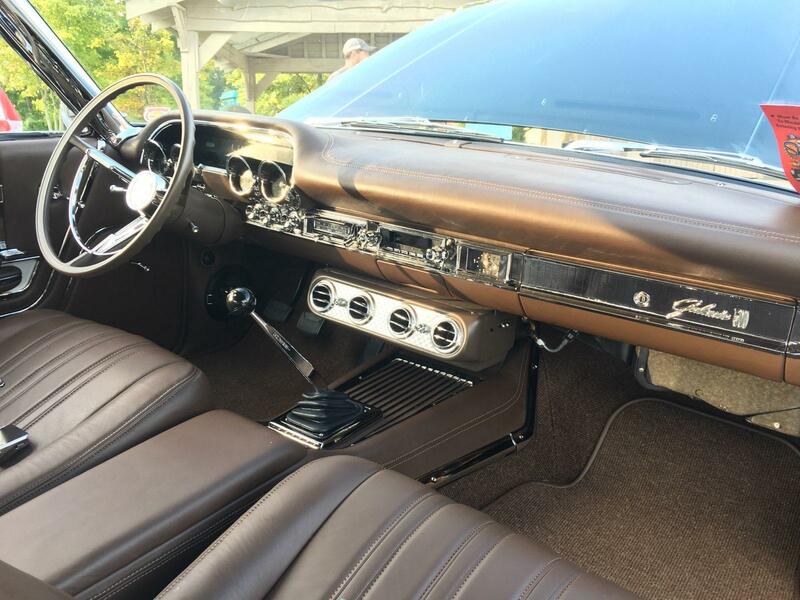 While we were at the show we took note of all of the Vintage Air-Equipped cars and captured some photos to share a few of our favorites.